We pride ourselves in offering a prompt, efficient service to all of our customers. 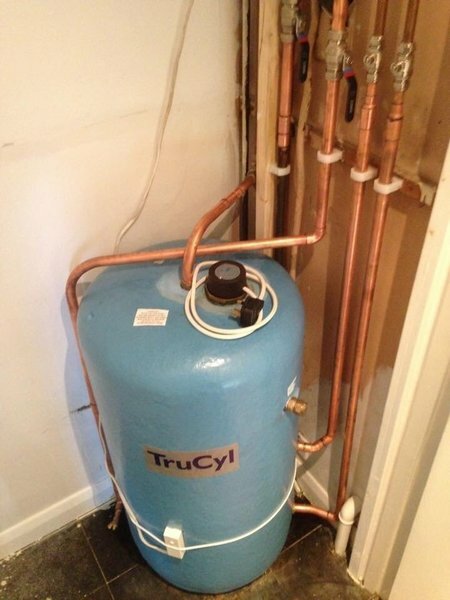 We’re fully insured, Gas Safe registered and we completely guarantee all of our work. If you are looking for a Gas Engineer, Heating Engineer or Plumber, please feel free to contact us, we’re always happy to help. Needed some replacement taps. Craig responded to our query quickly and then called in person to give an estimate and kept us informed of progress via text. Absolutely excellent work & customer service. Craig contacted me earlier in the day by text to advise an arrival time. He arrived promptly. Removed his shoes without needing to be asked and then got on with the job in hand. Craig is friendly, professional and efficient. From initial contact to completion of work Craig was very professional and informed us of progress. Would not hesitate to use him again, and would recommend to others. I highly recommend Craig of Mulder Gas & Heating. Absolutely excellent work & customer service. Craig contacted me earlier in the day by text to advise an arrival time. He arrived promptly. Removed his shoes without needing to be asked and then got on with the job in hand. Craig is friendly, professional and efficient. He asked a few questions before he got started about the boiler and how it has been behaving recently and then got to work. At the end of the maintenance visit Craig explained what he had done and that I would receive the report by email. I will get a reminder in 12-months so no more trying to remember when the boiler maintenance is due. 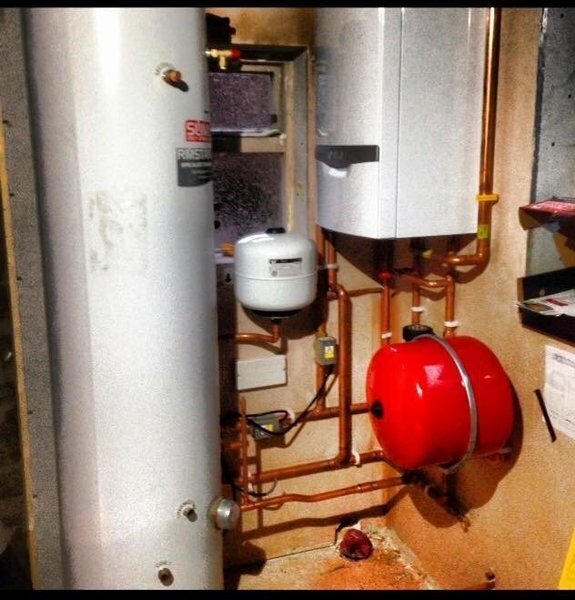 If you choose Mulder Gas & Heating for your boiler maintenance & plumbing needs you will not regret it. Craig arrived at 8am on the dot and his work was faultless. He explained everything he was doing and didn't make any mess at all. I would definitely recommend Mulder Gas & Heating to family and friends. Craig did a fantastic job of getting our cast iron radiators working and at the same time improved the performance of all other radiators in our house. 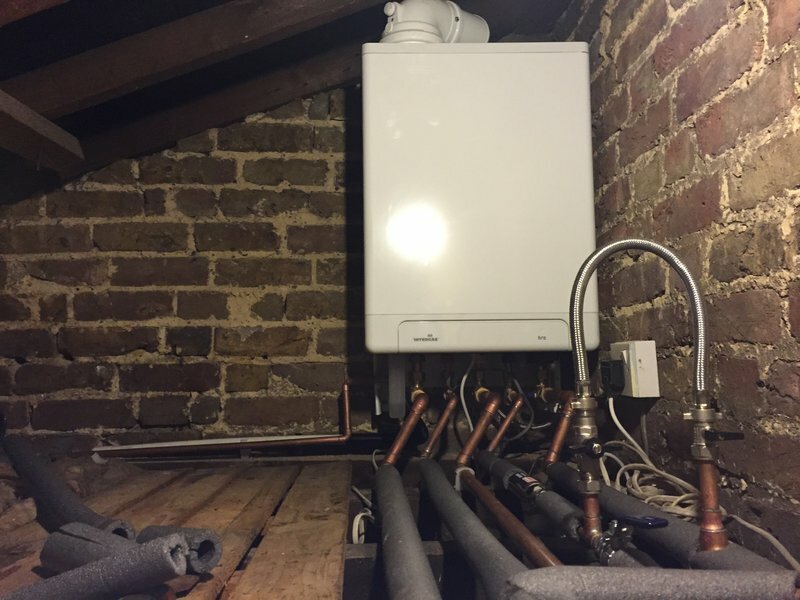 We had been struggling with inadequate piping fitted by the previous owners of our house and poor workmanship undertaken by another company when we had some new cast iron rads fitted last year. Craig was able to work around this without too much trouble and get everything up and running in just one visit. We now have a lovely warm house just in time for Christmas!! We would definitely recommend Mulder Gas & Heating, thank you Craig! I had had several engineers look at my hearung aystem. All of whom were nonplussed by the radiators that refused to heat up. They all recommended a new boiler - despite it only being 5 years old. Craig spent a couple of visits assessing and balancing the system and fitting a few new valves and, hey presto, it works! For the first time I am warm! My system is working and at the fraction of the cost of a new boiler:) Craig is a clean and tidy worker, punctual and personable. I can't recommend him highly enough. The trader returned my call very quickly following my boiler breakdown. Called same day to diagnose problem. Returned next working day with new parts installed and left system working again. Very good work, reasonable price and excellent communication throughout the process. I have no hesitation in recommending Craig. He arrived exactly as arranged and carried out the plumbing work. When a further separate issue arose he returned very quickly and resolved it. Craig was able to give me a time he would come and quickly and efficiently removed my ancient gas fire and took it away. Reliable, quick and efficient and a really nice bloke. He will definitely be my first port of call when I need something done. Recommended. I have used Craig for several jobs. I require competence, reliability and integrity and in my view Craig possesses these qualities. I shall use him again and have recommended him to friends.